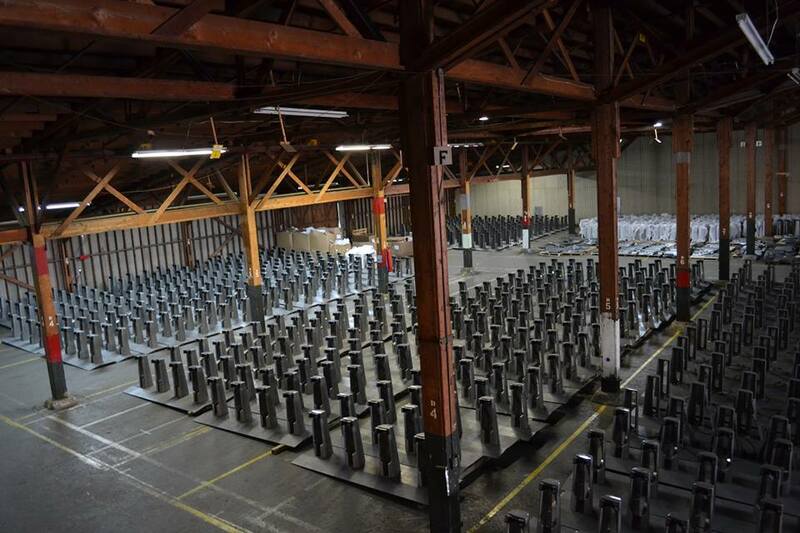 It’s August now, and there’s still no firm date set for the launch of Bay Area Bike Share, though it’s still promised this month. 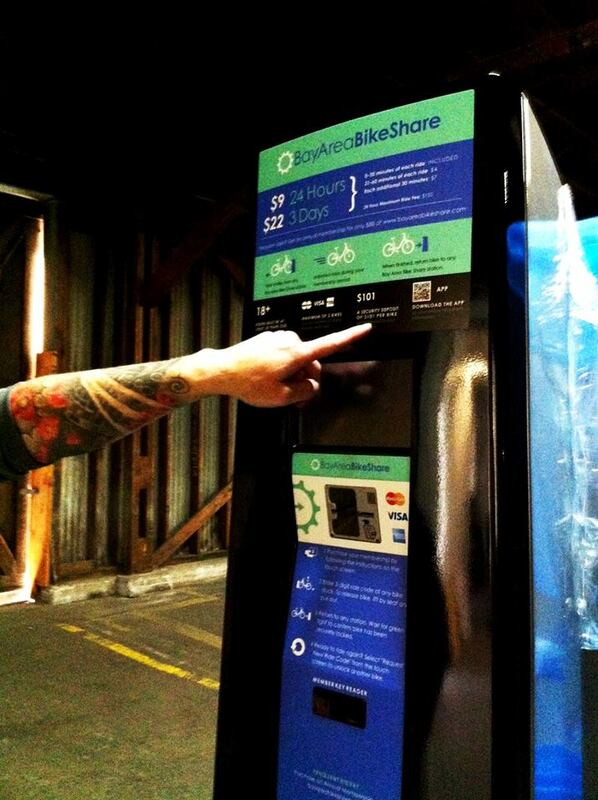 If you’ve been following Bay Area Bike Share on Facebook and Twitter, however, you may have seen some photos of the kiosks and stations, so at least we know Alta has those in its facility. No sign of the bikes themselves yet. A Bay Area Air Quality Management District spokesperson said Alta’s facility isn’t open for press tours. Booo. An Alta employee told me towards the end of August. Just used bike share in Chicago. Don’t think I’ll be using it in San Francisco since I’ve got my own bike here, but this will be huge for less frequent riders and visitors. I’ve said it before but I’m coming across one or two instances a day when I wish I had access to bikeshare and I ride my own bike every day all over the city. It can’t come soon enough, not to mention a rapid expansion of the current rollout. Members of Oakland's "Mayor's Commission on Persons with Disabilities" (MCPD) are miffed at Motivate and the Metropolitan Transportation Commission (MTC) for planning Bay Area Bike Share without including bikes for disabled users.